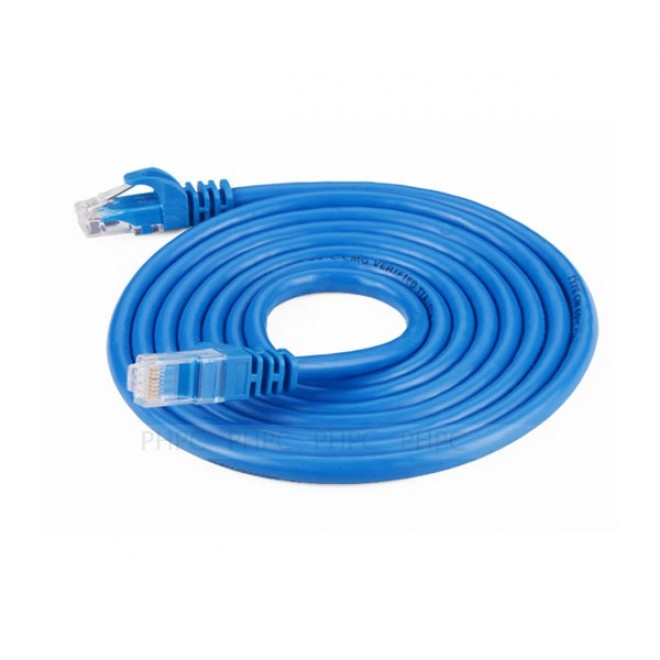 UGREEN NW102 Cat6 UTP Lan cable is a cable standard for Gigabit Ethernet and other network protocols. This cable provides performance of up to 500 MHz and is suitable for 10BASE-T, 100BASE-TX (Fast Ethernet), 1000BASE-T / 1000BASE-TX (Gigabit Ethernet) and 10GBASE-T (10-Gigabit Ethernet). And it's designed for use on Ethernet / RJ45 networks. It’s uitable for connecting your PC, Xbox, PS3, laptop to your broadband router and It's Perfect in conjunction with 10, 100, 1000 Base-T network. Product Prices may be out dated if the item is not in stock, please call us for an updated price.